The vibrant life of Custody Assistant Anthony Thompson was cut short by a drunk driver on November 19, 2017. 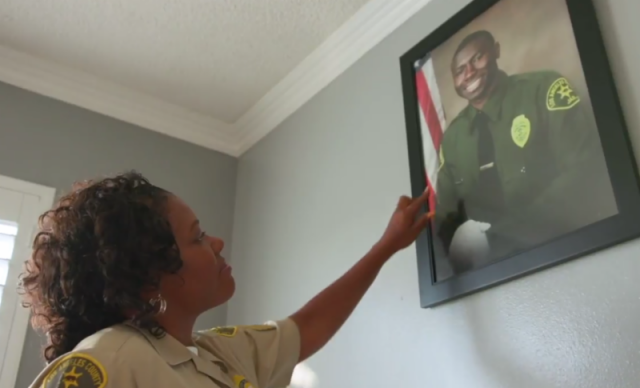 His mother, LASD Sergeant Ottawa Cureton, is passionate about Anthony’s legacy as she moves forward with equal parts strength and grace. PPOA was honored to capture Sergeant Cureton’s inspiring perspective on video in honor of the one-year anniversary of Anthony’s passing.